Our research is aimed at promoting well being of humanity in the face of contemporary and anticipated challenges to urban infrastructure and the natural environment. Such as security of infrastructure and communities from natural and anthropogenic hazards; improving industrial infrastructure for dealing with bulk solids; assessment, monitoring and improvement of transport infrastructure; and treatment of water and waste water. Our work spans from understanding fundamental behaviour of materials, structures and processes at the smallest scales to the full design scale including simulation and modelling at all relevant scales. 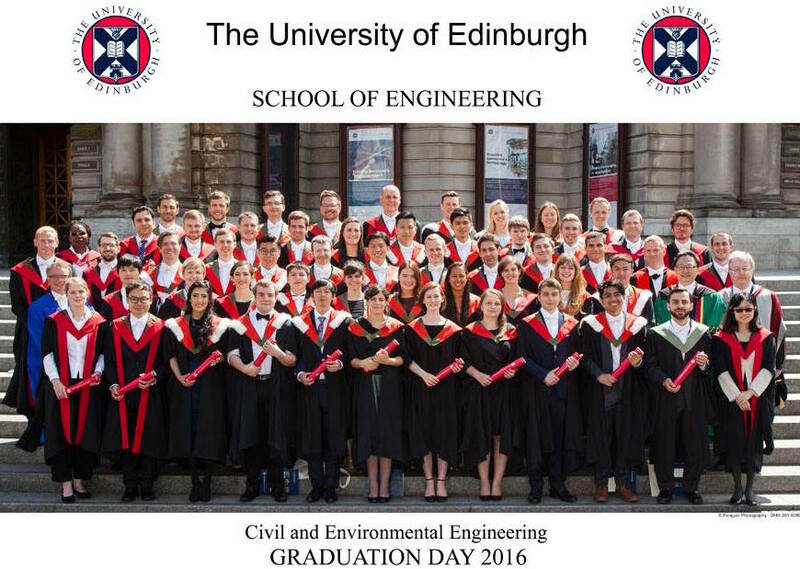 The Institute contributes to the following activities as part of the Edinburgh Research Partnership in Engineering (ERPE): Fire Safety Engineering, Railway Engineering, Structural Materials and Geomechanics, Structural Engineering, and Water Management and Water Quality. This is our high-headroom lab for testing large and unusual structural assemblies. 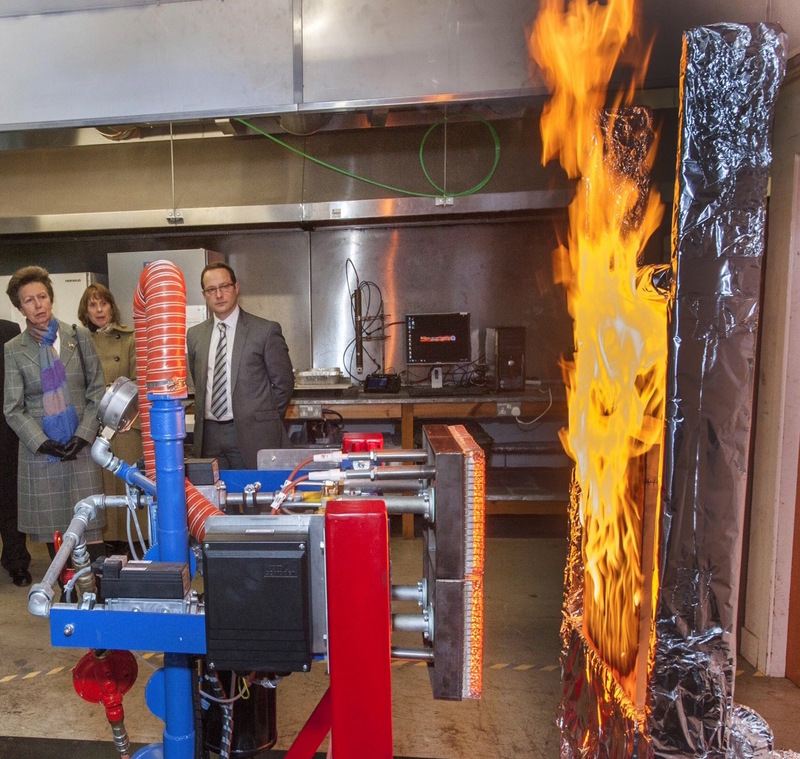 We have a actuators, test frames, and universal test machines to conduct tests under precise computer control, on materials such as concrete, FRP composites, high performance steels, masonry, and timber. Analytical equipment: HPLC, GC-MS and FID, TOC, IC, UV-Vis, Zeta Potential and Size Analyser, solvent extraction.